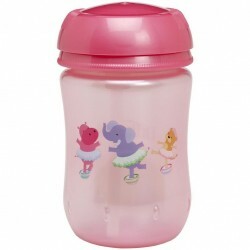 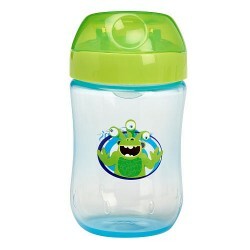 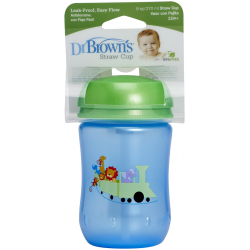 This 9oz/270ml hard spout cup is ideal for teething babies. 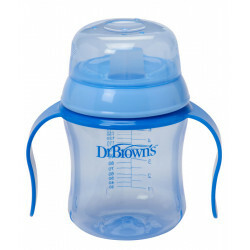 It features a sip-activated valve which means that only baby’s mouth can activate it, so no mess when baby is not drinking. 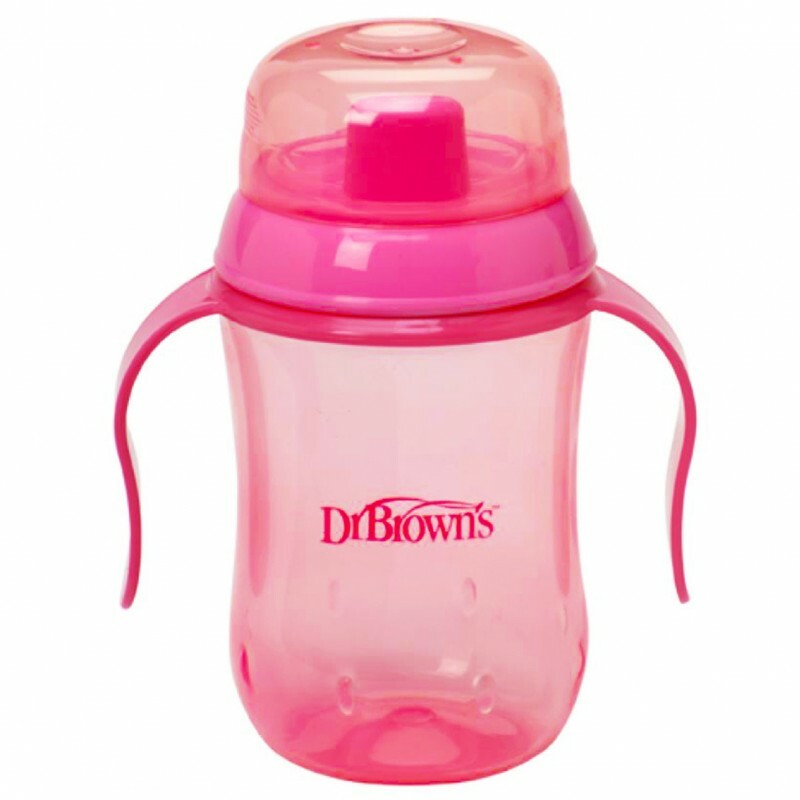 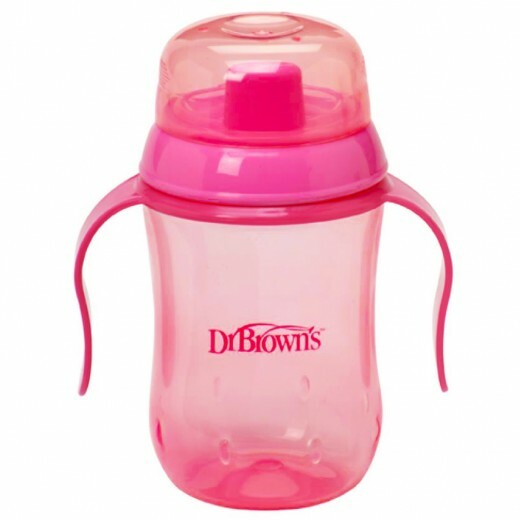 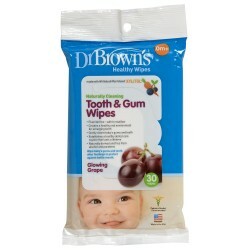 All parts in Dr Brown's Trainer Cup System are interchangeable - handle, spout and valve.